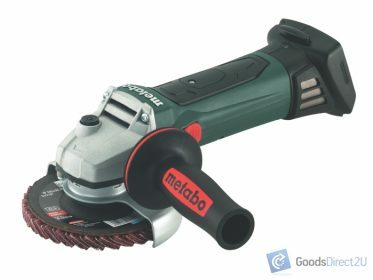 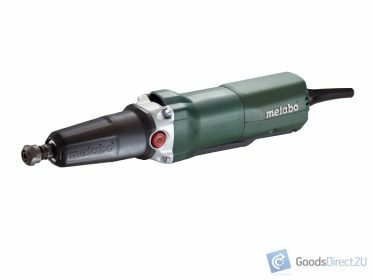 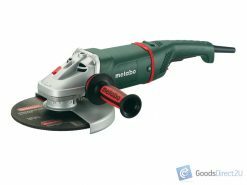 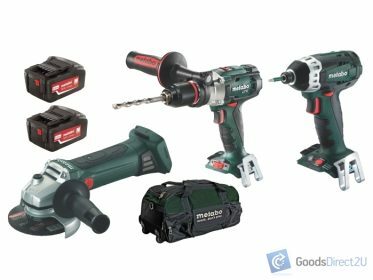 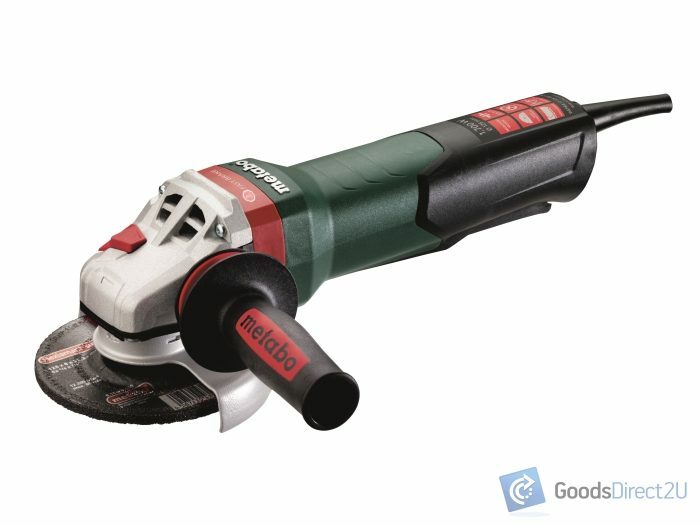 Metabo offers the most ADVANCE GERMAN DESIGNED TECHNOLOGY IN TOOLS! 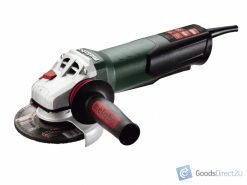 , If you register, the normal 1 year warranty is extended to 3 years. 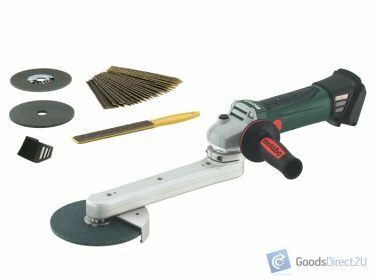 Note: Drill bits, jigsaw blades etc mounted on product photos are excluded.